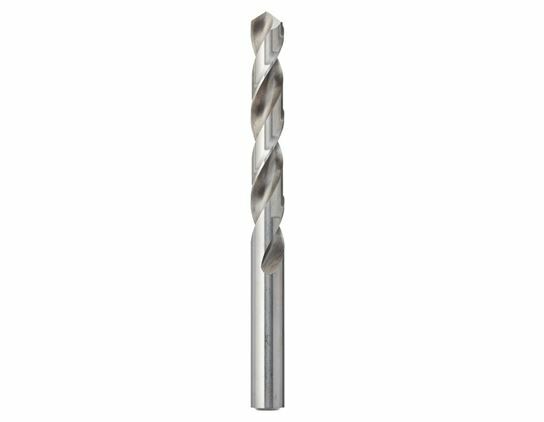 Sanded spiral drill acc. 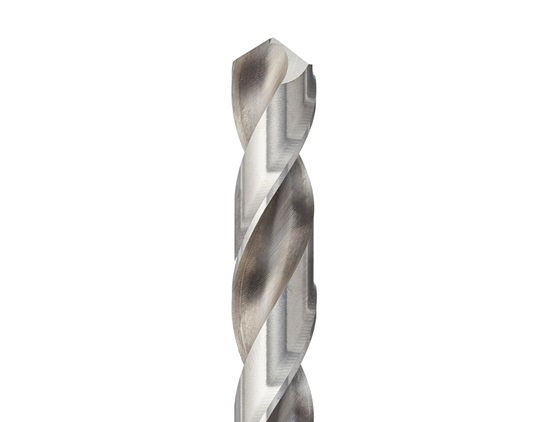 to DIN 338 Typ N with cylinder shaft. 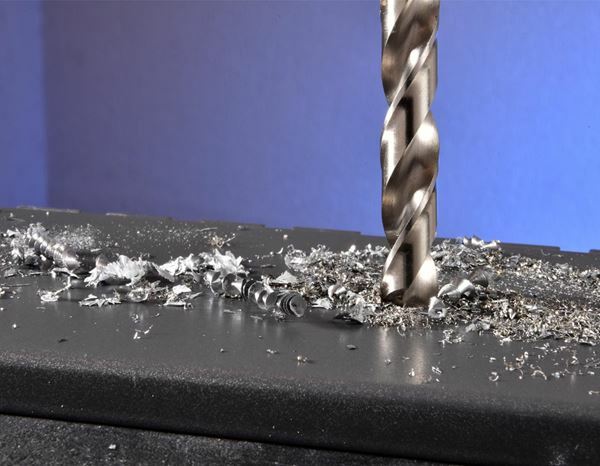 For clean boreholes and high concentricity in steel with a strength of up to 800 N/mm², grey cast iron, sinter iron, plastics, graphite, brass, aluminium, bronze and lots more. 118° crosswise sanding acc. 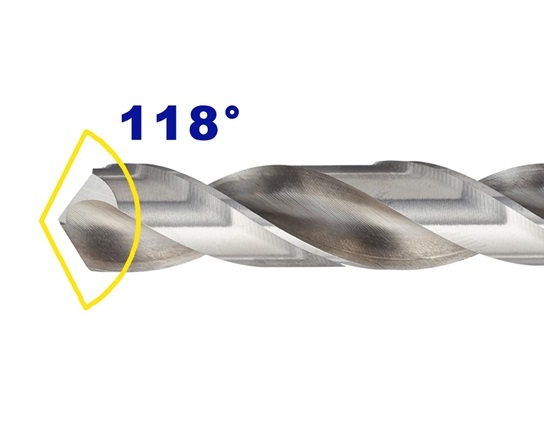 to DIN 1412 C.
Content 19 piece: respectively 1 drill from 1 - 10 mm Ø (increments of 0.5). Extremely reliable. 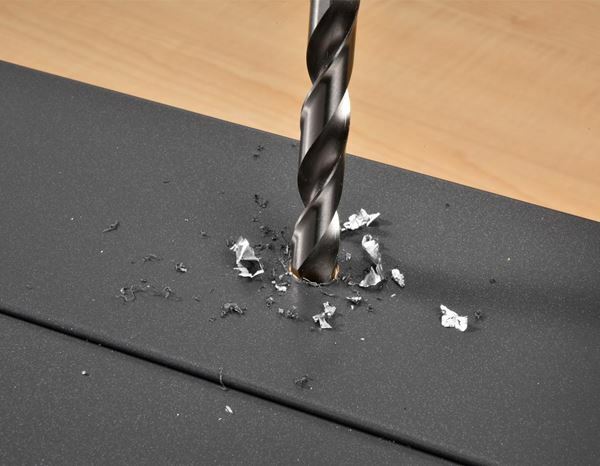 The HSS-R metal spiral drill eco is roll-forged in one piece which keeps it elastic and durable. 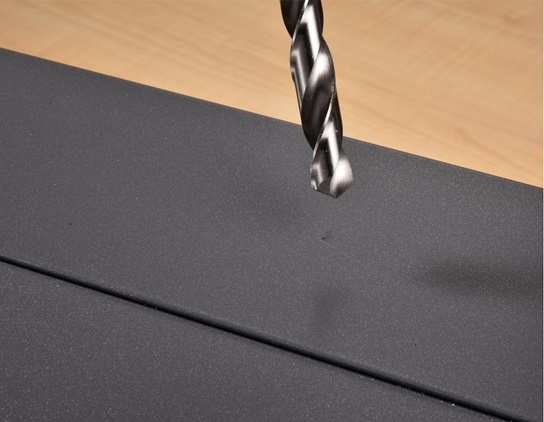 This is why it is the ideal solution specially for coarse and simple boreholes with the hand drill. 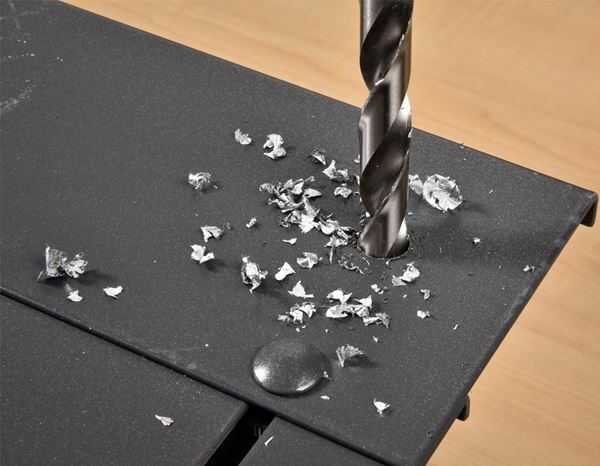 Roll-forged drill stands out every day and when used professionally thanks to its great flexibility and efficiency. 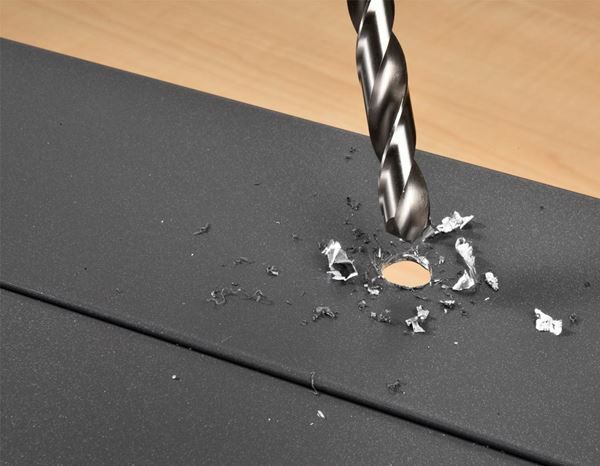 Thanks to its 118° split point, the drill tip can be centred precisely during drilling, allows good heat dissipation and also reduces the required feed force. 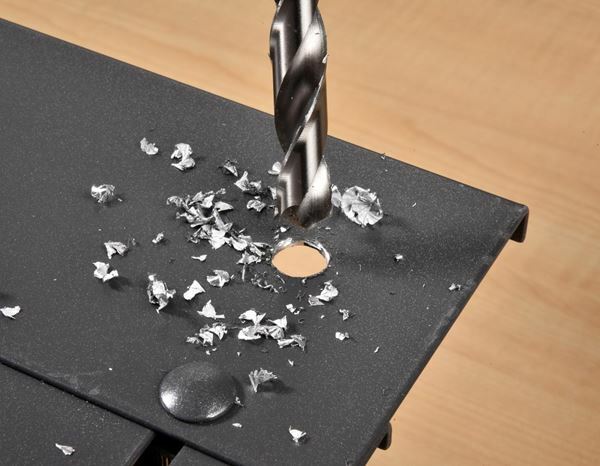 The complex production procedure is achieved thanks to its good concentricity and long service life.